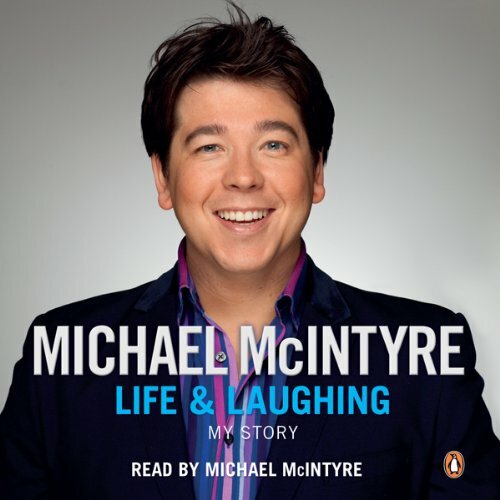 Showing results by author "Michael McIntyre"
Michael McIntyre is back with his brand-new show, Happy and Glorious. 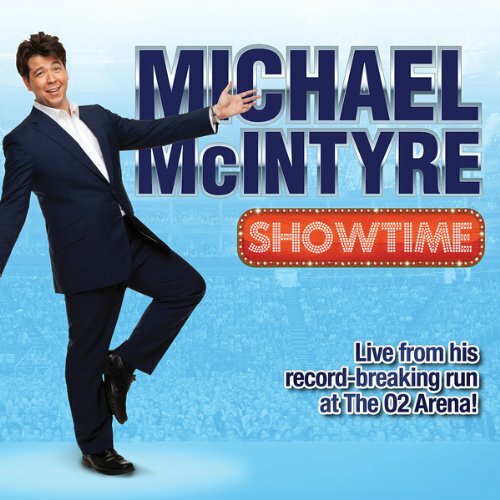 Following the record-breaking successes of Live and Laughing, Hello Wembley and Showtime, Michael returns to the stage to do what he does best: make everyday life face-achingly hilarious. 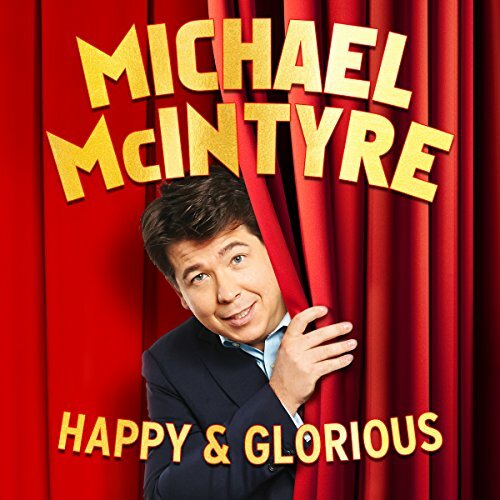 Happy and Glorious was recorded at the O2, where Michael has now performed 27 times - more than any other artist in the world. 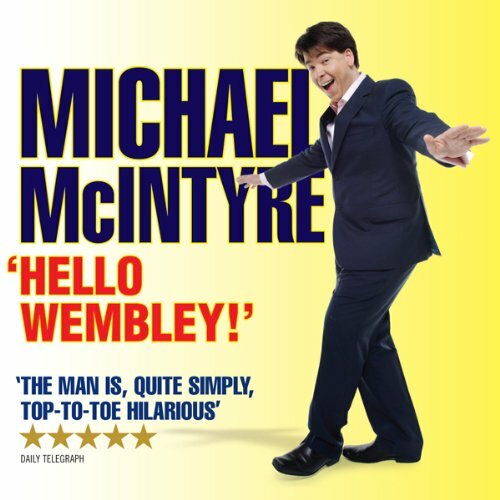 Michael McIntyre Live - Hello Wembley! 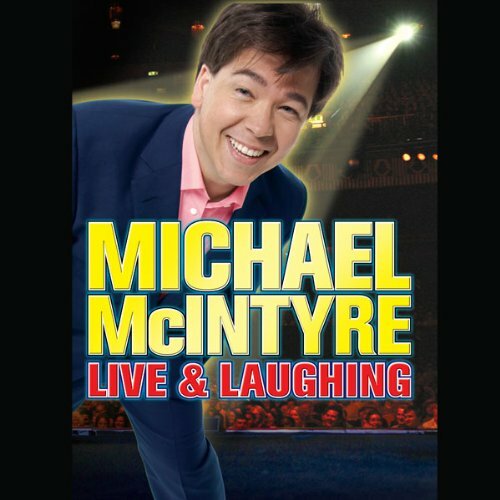 Recorded Live at Wembley, Michael McIntyre is back with his second arena tour which is sure to leave you in stitches! DO NOT LISTEN TO THIS ON THE BUS!